iotacons: iotacon Stickaz Wall Art is here! iotacon Stickaz Wall Art is here! 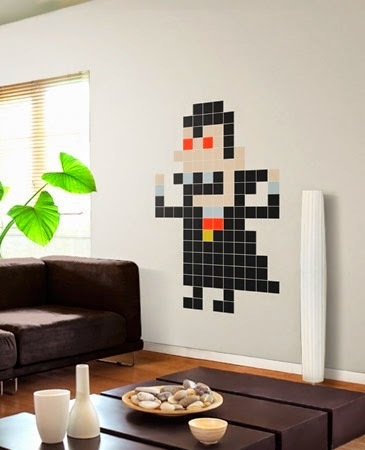 Stickaz are mosaic sticker kits for your walls, so they are a natural fit for iotacons! A collection of iotacons is up on their site and ready to purchase as of today. Please check it out. Thanks!